The Renovation and Adaptive Re-use of an existing two-story building that previously housed the warehouse and administration offices of a major Jewelry retailer, this structure was converted to accommodate the newly formed Headquarters of the Virgin Islands highest court. 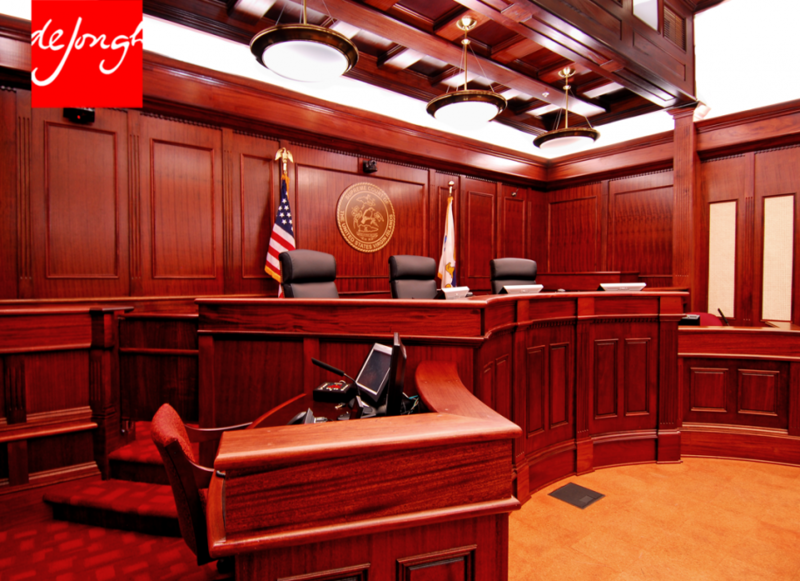 Including Chambers for the Chief Justice, and two Associate Justices, Clerk of the Court, Administrator of the Court as well as Administrative and support facilities. 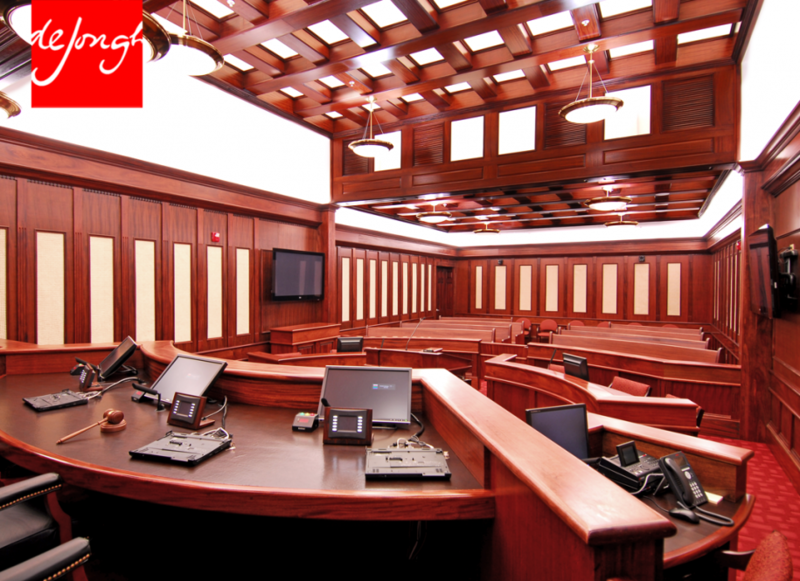 The Courtroom takes advantage of natural day-light and also supports all of the up to the current courtroom technology.